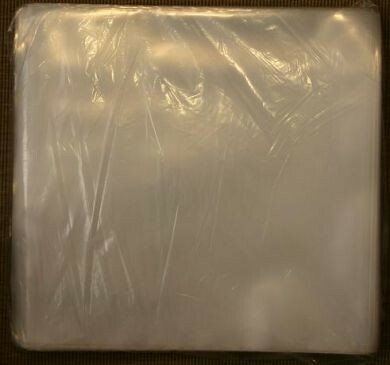 A good LP collection can be worth thousands of pounds, so it makes sense to invest in your collection by periodically replacing the sleeves that protect them from damage, as they can become work through regular wear & tear. 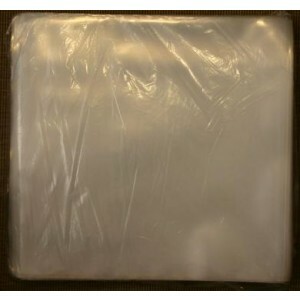 LP record outer sleeves, high quality premium 400 gauge polythene sleeves to keep your record sleeves free from damage. Supplied in quantity of 100 per pack. Having tried various fluids and record cleaning solutions, Ive found the Clearaudio to be one of the best as it cleans without leaving a residue and removes marks other cleaners seem to wash over. Excellent with a brush but now being used with a Smart Matrix cleaner which leaves vinyls looking pristine.